EK The Real Right speaks with Nevis’ reigning Ms. Culture Queen, Evania Thibou. Listen as Evania says she wants to have 10 children. EK’s response is hilarious. 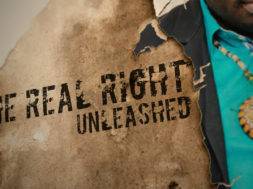 It’s The Real Right Unleashed on THG Network.